If you feel the need to discuss your questions or concerns with me, please use the fields to the right to send me a descriptive message. Please include your contact information in your message. I will review your questions and contact you to discuss or to schedule a consultation. 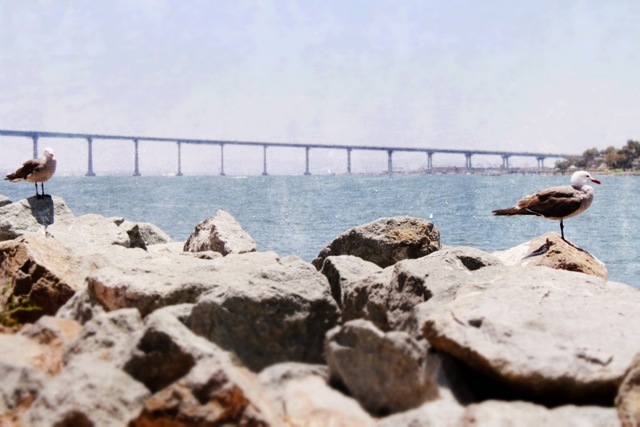 San Diego law firm focusing on estate planning including preparation of trusts, wills, and powers of attorney, trust administration, probate, business formations including partnerships, limited liability companies, and corporations, business succession planning, bankruptcy, business litigation, employment law, and general civil litigation. Please direct all inquires to SCMV. Thank you and Casey encourages you to connect with him at SCMV! Copyright The Law Offices of Casey O'Connell, PC. All Rights Reserved.